Dry stone is a method of interlocking stones without using mortar. 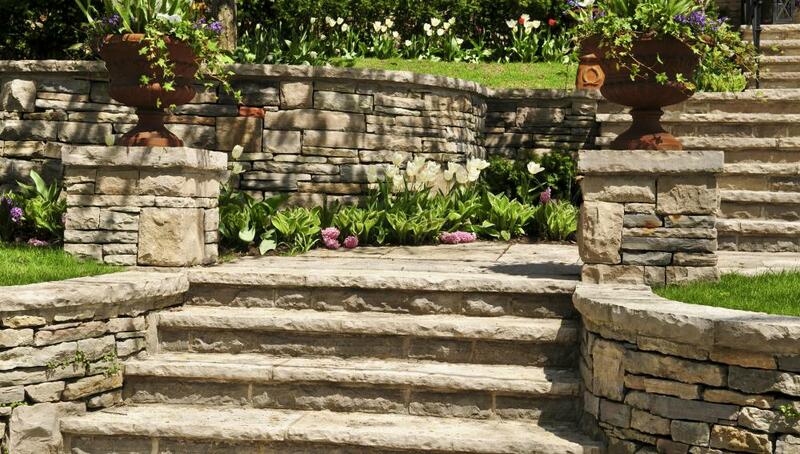 A retaining wall is the most common type of dry stone structure. Stones used in dry stone construction are dug up in mountainous regions, such as the Scottish HIghlands. Dry stone refers to a construction method utilizing different shaped stones that interlock together without the use of mortar. The interlocking design of this construction method typically provides a stable and sturdy structure. This technology has been utilized for centuries in various locations around the world. Particular construction methods and materials may vary slightly from one region to another. The most common type of dry stone structure is a retaining wall, but buildings, fences, and bridges have also been constructed in this manner. This technology utilizes stones of various shapes and sizes that fit together tightly to form a nearly continuous material. The precise fit of each stone eliminates the need for a binding material such as mortar. This construction method is typically found in locations with an abundance of field stones or a nearby rock quarry. An abundant supply of stones is required to find a sufficient quantity of interlocking pieces. Well-designed, dry stone construction usually provides a stable, load-bearing structure that can endure many years of exposure to harsh elements such as wind, rain, snow, and ice. Each stone is carefully chosen for its ability to interlock in each direction with adjacent pieces. The weight of the stones is typically sufficient to offer good horizontal stability; the interlocking design also provides strong vertical support. This construction method often requires great skill, and experienced workers are often employed for the task. 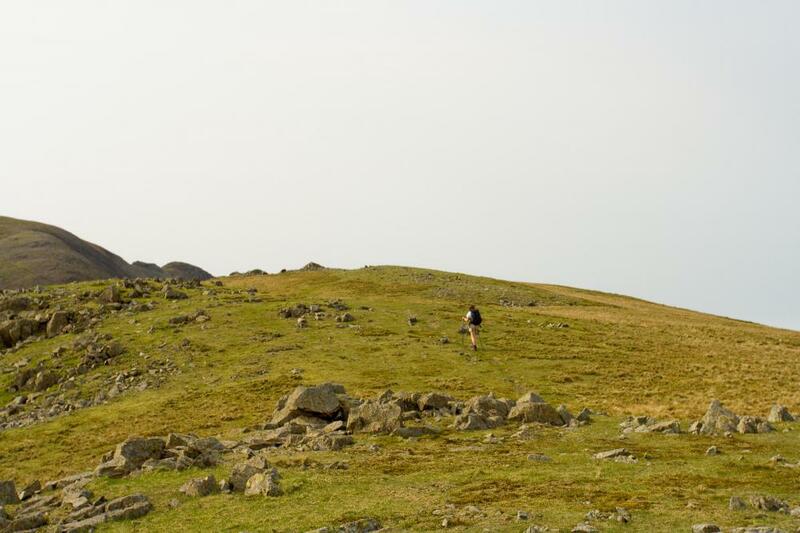 The dry stone construction process has been used for centuries throughout the world. It is typically utilized in mountainous areas to construct terraces and other types of retaining walls. Structures dating back to the 14th century have been found in southeast Africa. The Inca tribe used this method extensively during the 15th century to level steeply sloping land in Peru. Dry stone structures are also found throughout the United States, Europe, Australia, Italy, and Cyprus. The particular construction method and stone materials used may vary from one location to another. Field stones are usually dug up from the soil in mountainous locations while structures built in a town may instead utilize a quarried stone. Certain types of structures incorporate quarried stone for its uniform shape and size while others are built from irregular stones to provide unique architectural features. 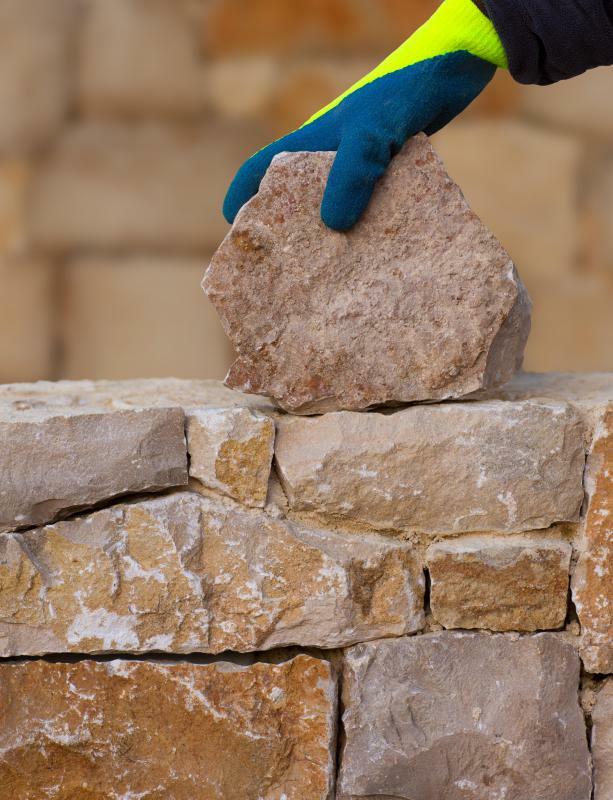 A typical dry stone structure has a tapered appearance with the largest pieces at the bottom and the smallest on top. In areas prone to earthquakes, a double wall construction method is often used. Although dry stone technology is commonly adopted for constructing walls, other types of structures may also be built. Turf-roofed, black houses in the Scottish highlands were assembled with the double wall method. Freestanding fences are also constructed with this technology. Dry stone bridges capable of supporting horse-drawn carriages were built throughout Europe during the Middle Ages.